Across the street from the old warehouses in Pier 70, Kitchenette serves tasty lunches out of a garage door along Illinois Street. 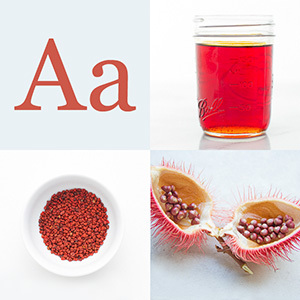 Run by chefs who have worked with the likes of Thomas Keller and Alice Waters, the food is organic, local and delicious. 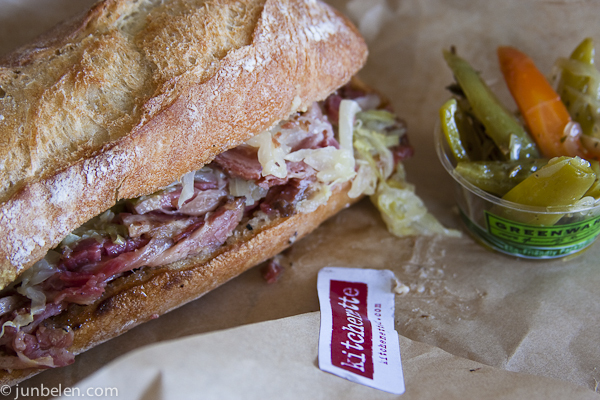 I’ve had memorable lunches at Kitchenette since we moved to the Dogpatch. Their house smoked pastrami sandwich (Marin Sun Farms beef smoked over fig wood with apple-caraway mustard and braised cabbage) and their beef and pork polpette sandwich (meatballs in amatriciana sauce with parmesan cheese﻿) are really yummy. But the most memorable by far is their bacon snickerdoodle. I think it’s genius. 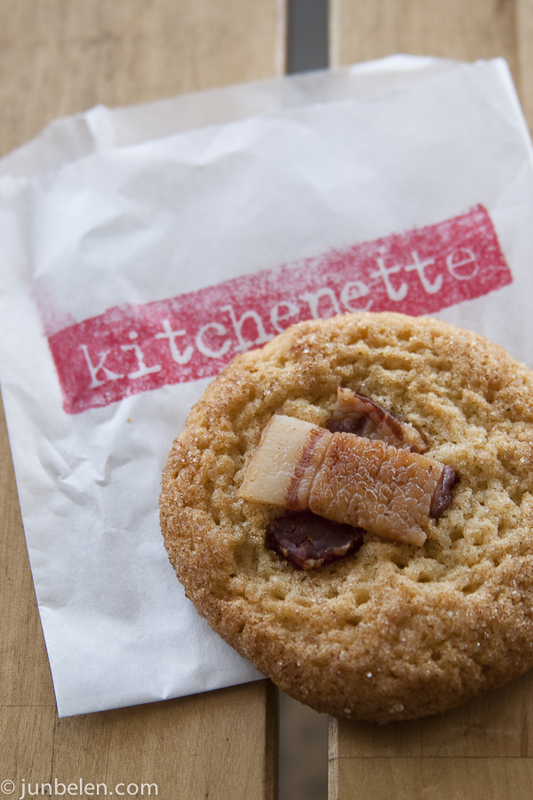 It’s an excellent example of how bacon can make anything, like a simple snickerdoodle, extra special. Kitchenette’s lunch-to-go menu changes everyday, so its best to check out what’s for lunch the day before on their blog and tweets. They are cash only.